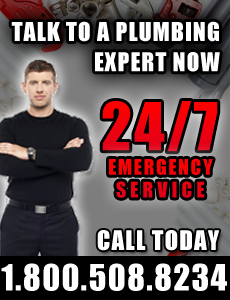 If you are looking for plumbing repair in Bergen County, you have come to the right place. At Bogush Inc., our certified technicans are here to provide customers with a wide range of plumbing, heating and cooling services. We are on call all day, every day of the year so we can guarantee that we will be at your side in your time of need. Unlike other plumbing companies, we specialize in a diverse range of Bergen County plumbing services, from repair to installation, making it possible to accommodate all of your plumbing needs under one roof. It may be tempting to cut corners and save money by repairing any plumbing issues yourself, but by calling the trusted professionals at Bogush Inc, you can be sure that you do not simply put a Band-Aid on the problem, but solve all your plumbing issues for good. At Bogush Inc, we promise safety and accountability to our technicians, and reliability and high quality service to our valued customers. To learn more about our Bergen County plumbing repair services, give us a call today at 1-800-508-8234. We look forward to being of service to you, seven days a week, all year round.